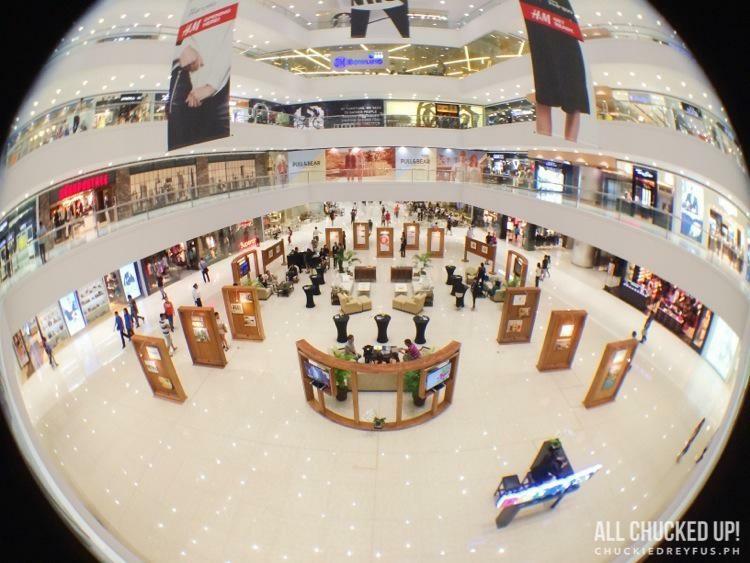 iprefer Archives - All Chucked Up! 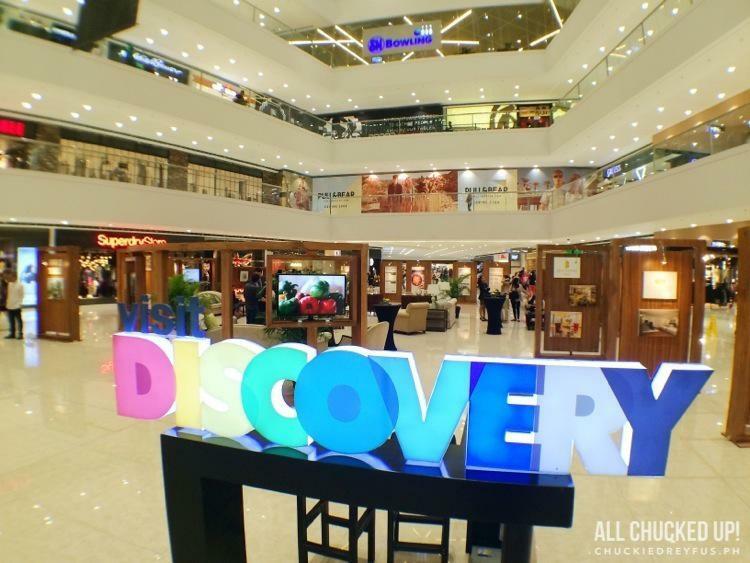 The Visit Discovery Travel Mart is back – and this time, it’s got a new heavyweight ready to take on Metro Manila and the Makati City skyline. 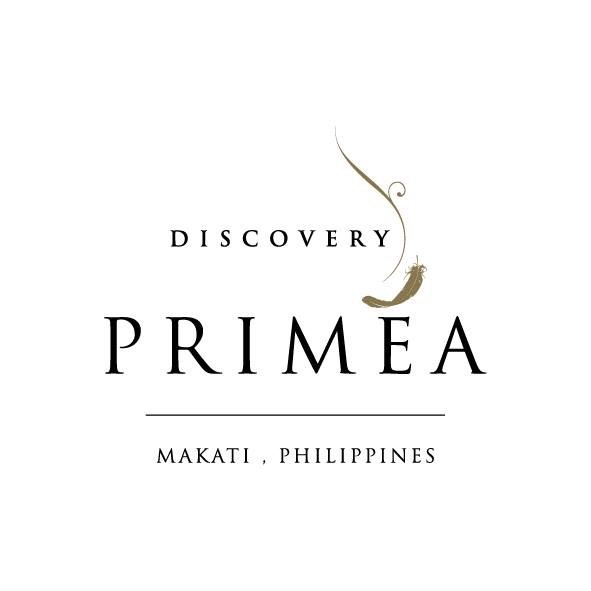 The recent (and still on going) Visit Discovery Travel Mart which was launched at the SM Mega Fashion Hall last October 10, 2014 showcases the newest and, dare I say, greatest Discovery Leisure Group towering star – Discovery Primea.